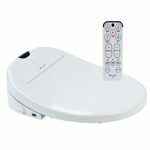 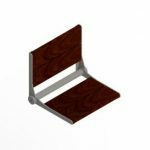 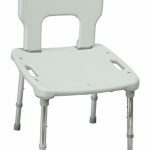 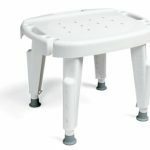 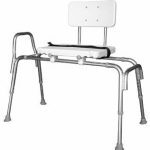 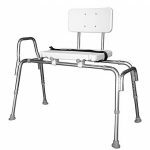 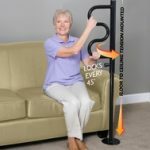 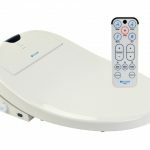 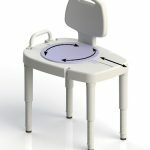 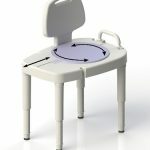 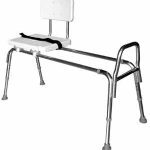 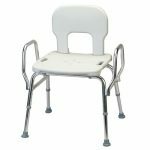 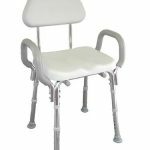 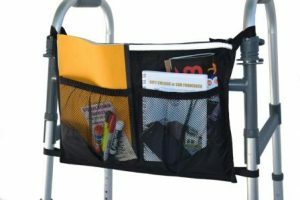 The ErgoActive Rolling Commode Chair with Assistive Seat assists the user in safely sitting or standing through the use of a spring loaded seat lift. 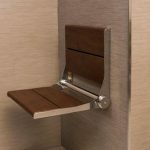 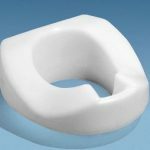 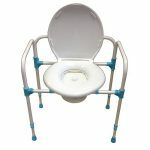 This chair can be used as a bedside toilet, a raised toilet seat, or a rolling shower chair. 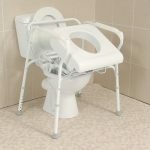 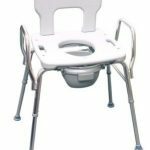 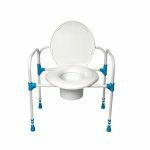 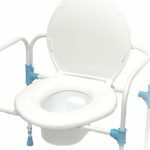 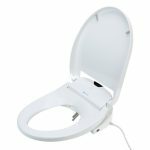 The ErgoActive Rolling Commode Chair with Assistive Seat is height adjustable and fits easily over a standard toilet. 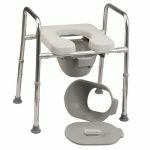 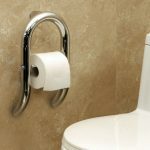 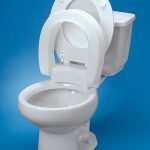 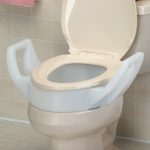 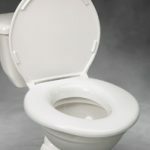 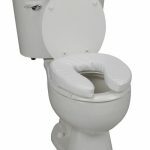 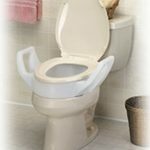 The chair can be used as a bedside toilet with the included commode pail. 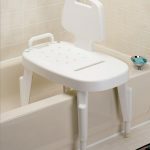 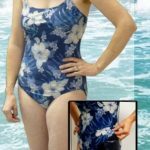 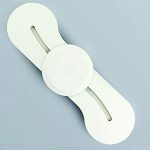 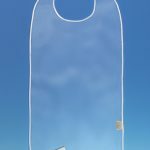 The chair can also fit into small spaces and is waterproof, which enables it to be used as a shower chair. 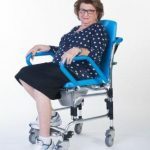 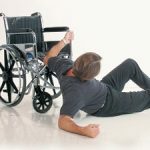 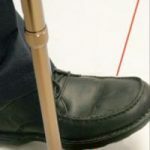 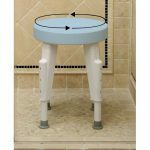 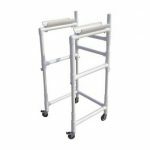 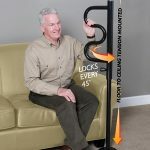 Its spring mechanism provides assistance when the user sits or stands, while four locking casters provide increased safety. 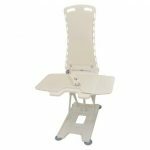 A padded high back seat provides extra comfort and support for transport and toileting. 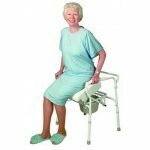 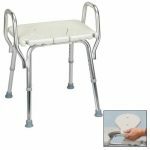 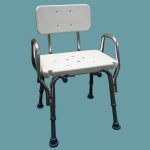 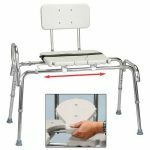 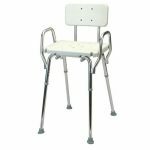 ErgoActive Rolling Commode Chair with Assistive Seat Specifications: Overall measures: 42 inches high, 26 inches wide. 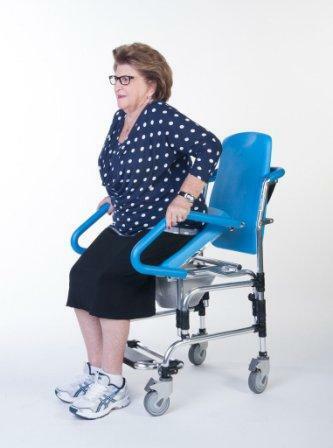 Seat Height Adjusts: 17.5 to 20.5 inches. 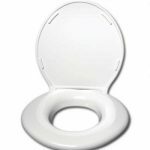 Seat measures: 15.75 inches deep, 24 inches wide (between armrests). 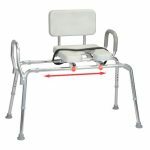 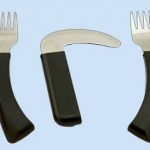 Backrest measures: 20.5 inches high, 14 inches wide. 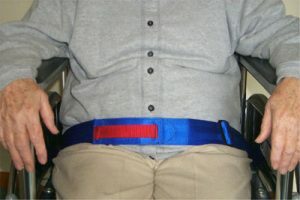 Weight: 35 pounds. 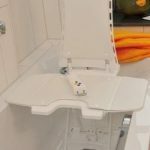 Assembly: Simple assembly required.